 Prestige Marine is here for you. We understand your boating needs, and we are properly trained to correct any problem you may encounter with your performance boat. Please call us anytime to discuss your service needs and to schedule appointment times. 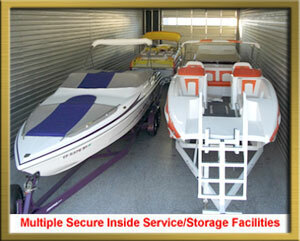 Prestige Marine will pick up your boat from your storage and return it to your storage units within Lake Havasu City. All boats being worked on will be stored within an INSIDE STORAGE facility to eliminate your boat from sitting out in the blistering sun and dirt.